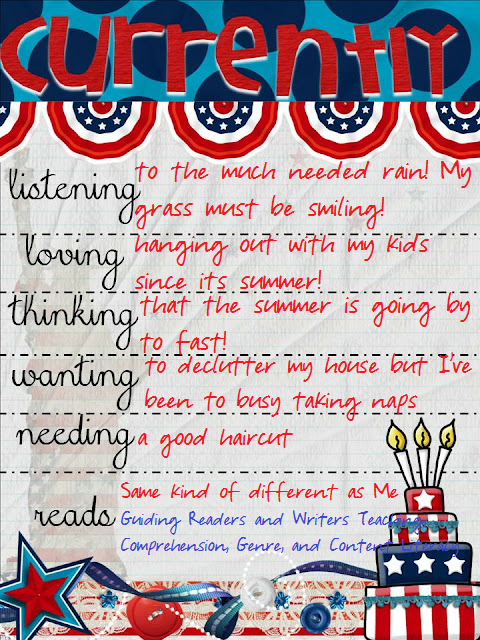 Teach Laugh Plan: Currently, Fab Fourth, and a funny! Our Daily 5 and CAFE book study for upper elementary teachers has started on my other blog, We Read, We Blog, We Teach. Today we are discussing chapter 1 of The Daily 5. 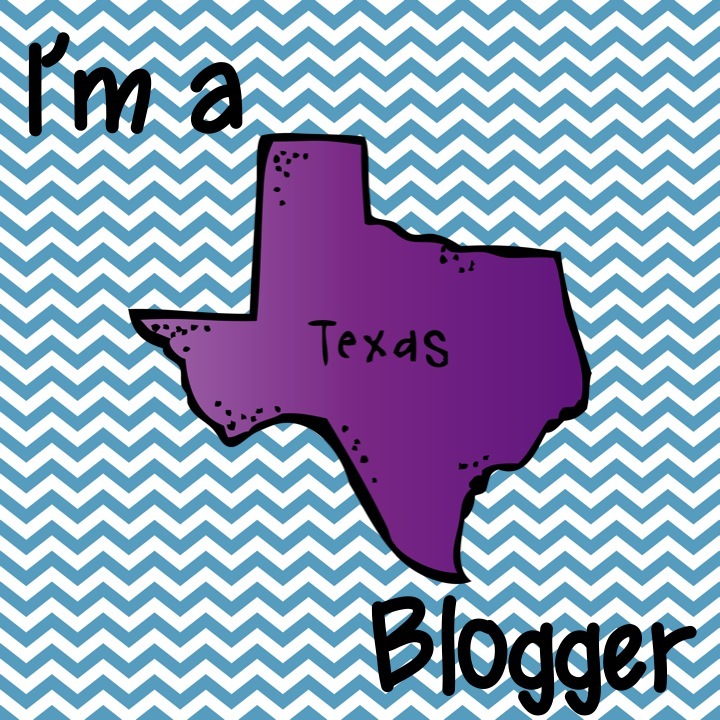 Farley has posted her Currently linky on her blog, Oh Boy 4th Grade! I love participating in Farley's "Currently" parties! the last part of the currently says reads. The first is a read for pleasure book and the second is a teacher resource I can't do without. It was hard to pick one of each but these are what I chose! Click on the pic below to read more about them. UPDATE!!!!!! Whoever said teachers are the worst students may be right! I didn't follow directions but its not all my fault... I am going to throw Farley herself under the bus! It's kinda her fault since she and her "Currently" are so darn popular that I had to just skim her post so I can link up quickly. I didn't want to be # 3,975!!!!!!!!!!! PuuuuLeez! Anywho, the reads were suppose to be my favorite READ ALOUD (not a grown up book) and a Teacher Resource book. Darn! Well since I updated it red its all better, right? I still think you should read Same Kind of Different As Me..... I laugh, I cried and I stress ate! My favorite read aloud is Sideways Stories from Wayside School!!!! As I've told you, my team(6 of us) next year will be all doing the same theme. We will be doing PEACE, LOVE, & 4th GRADE! How awesome is that? Yeah, its an awesome theme but the awesome part is that 6 team members agreed on something!!!! WOOHOO!!!!! I am sure everyone will put their own twist on the theme but we are going to be a FABULOUS FANTASTICAL UNITED team! 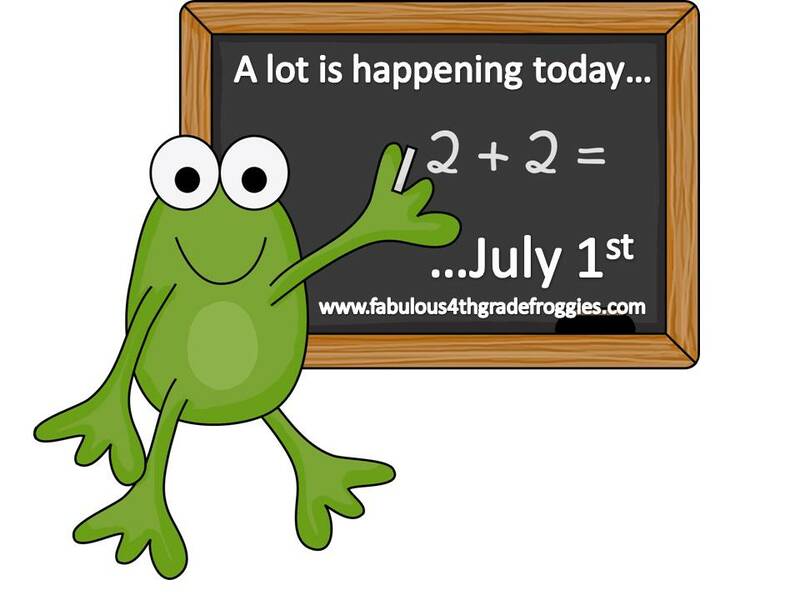 By the way, I am known as the frog teacher and can't teach without my frogs so my twisted theme is Peace, Love, and 4th grade frogs.... Perfect, huh? Anywho, not only are we going to be extra awesome and united we bought team shirts! How cute is this???? We will have some new team members next year but luckily for us we are getting a friend from 3rd grade and a friend from second. Since the end of last year when we found out about this we decided that we are going to RoCk It oUt next year and kick some boo-tay! It looks like our team will be lots of fun! We all like to laugh, we all love being educators, and we all are smartypants .... not the academic way (well several on the team are pretty darn brilliant) but the sarcastic way. I look soooooooo forward to working with these gals! When I saw the funny below I thought about next years team! I also want to announce that I am having a Thirty-One Gifts online party this week! There will be prizes and great deals! If you want a head start on shopping you can start by clicking here! I got your newsletter today! I also feel like summer is going way to fast. I so need a hair cut. I am a bit bummed that we no longer can have guided reading groups since we are going to be doing Success For All. Needless to say most of the teachers at our school are feeling the same way. Thirty- One products are awesome! Oh my mercy!!! I need a good haircut too!!! I've got to go check out the Chap. 1 post...I have been trying desperately to get caught up on the Guided Math book....still 2 chapters down..and now this one:) Eekk! I just found your blog through the Currently!! I'm your newest follower! We just got rain today too:) We needed it so bad!!! I agree that the summer is going by way too fast!! It's July already?!? I am glad I read yours before I linked up- RULE BREAKER!! 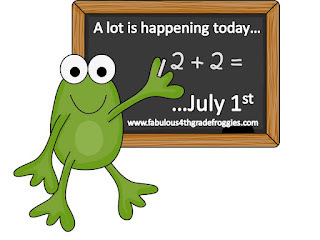 HUgs and smiles to my favorite froggy friend!!! Great Currently! You are not alone in needing to call the hairdresser. I just get so excited it's summer and forget that my hair is desperate! Loving the Daily 5 book study! I just got my hair cut Friday, but mine is short and grows so fast, I have to get it cut every three weeks. I'm a big fan of Guiding Readers and Writers, too! I'm needing a haircut too! I am waiting for my CAFE book to get in the mail so I don't get too far behind on the reading schedule!